Unfortunately, I have some bad news. Rose/Sabrina and I are busy dealing with the stress of finishing university (finally! ), organising our graduations, holidays and starting our first big girl jobs. 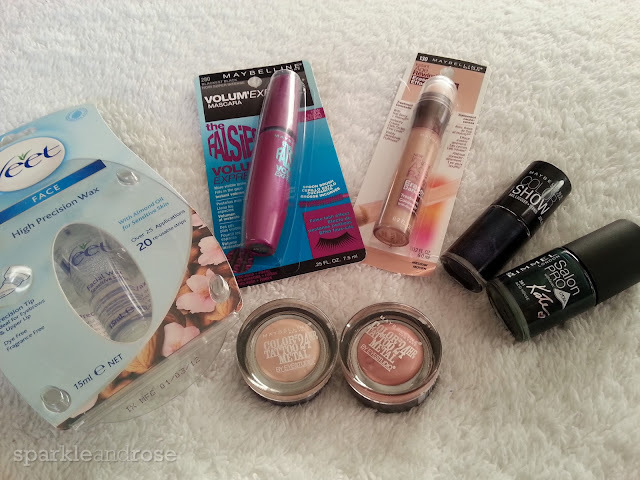 This has obviously led to a decrease in posts on the blog and we have regrettably decided to stop beauty blogging for the foreseeable future. Thanks so much, it was a great year! Today's review comes to you thanks to the daily sales at Strawberrynet. 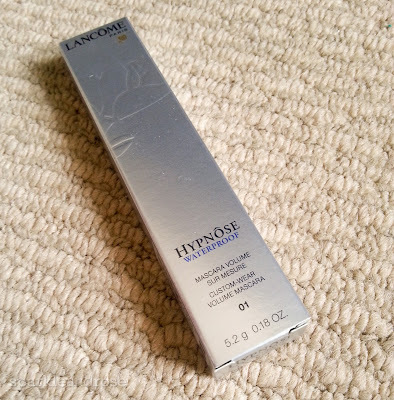 Picked this up at 50% off because I've loved Lancome mascaras for a few years now (especially Virtuose) but heard great things about Hypnose so thought I'd give this a go. Review after the jump! Manicure Monday: Blooming into Spring! It's the second day of September and that means I start clearing out all the depressing dark colours and make way for the pastels and brights of spring! 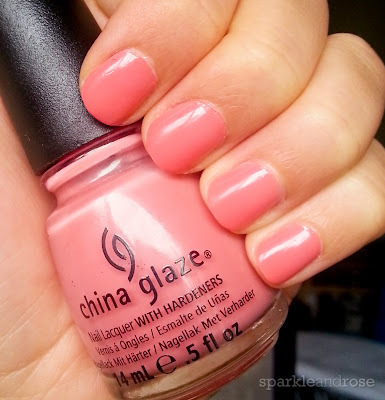 First up for testing was this new China Glaze Polish that I picked up on my holiday to the Philippines (the markup on nail polish in Australia is ridiculous) in the shade 77004. It's a beautiful creamy pink and it's already making me crave for the warmer weather! Today I'm reviewing a product that isn't actually available in Australia (as far as I know) but has been raved about in online blogging/vlogging beauty circles which prompted me to purchase it on ASOS (also because it's far cheaper). 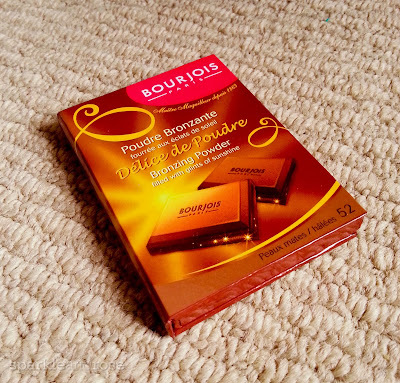 The Bourjois Delice de Poudre "Chocolate bronzer" in Shade 52. Full review after the jump! 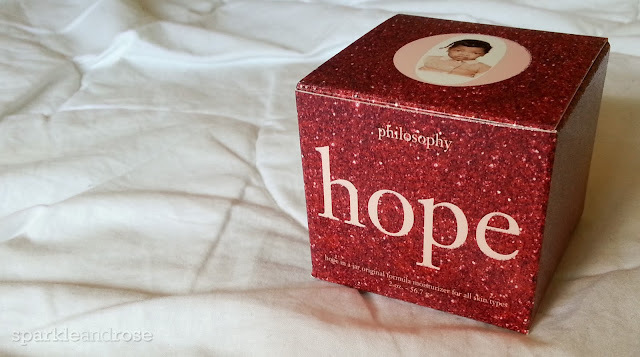 Here's a review on my new favourite night moisturiser from philosophy: hope in a jar. Click the jump for more detail! Quick update post as I didn't do my nails over the weekend (OH MY GOD what has my life become?!). All images and content © Sparkle and Rose 2012. Powered by Blogger.